Barack Obama looks like he's having a great time in London.. We're not sure about Michelle though. 17. 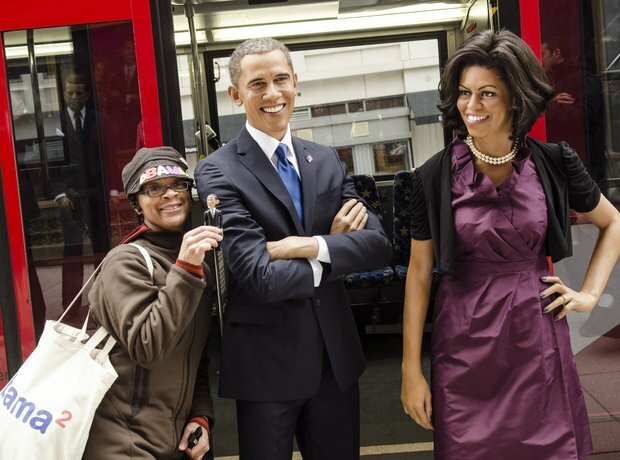 Barack Obama looks like he's having a great time in London.. We're not sure about Michelle though.